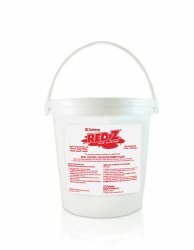 Spill Control Solidifier Red Z™ Shaker Top Bottle 15 oz. 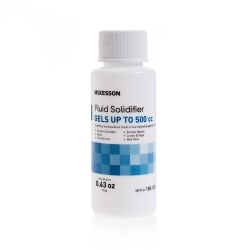 Spill Control Solidifier Absorb! 1500cc Bottle 2 oz. 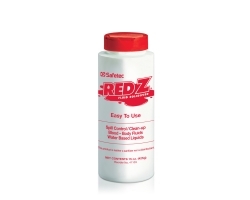 Spill Control Solidifier Red Z™ Shaker Top Bottle 5 oz. 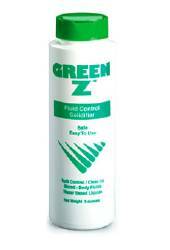 Spill Control Solidifier Green Z™ Shaker Top Bottle 5 oz. 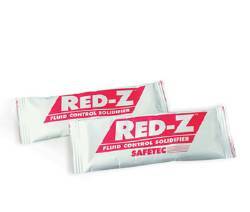 Spill Control Solidifier Red Z™ Pouch 2 oz.